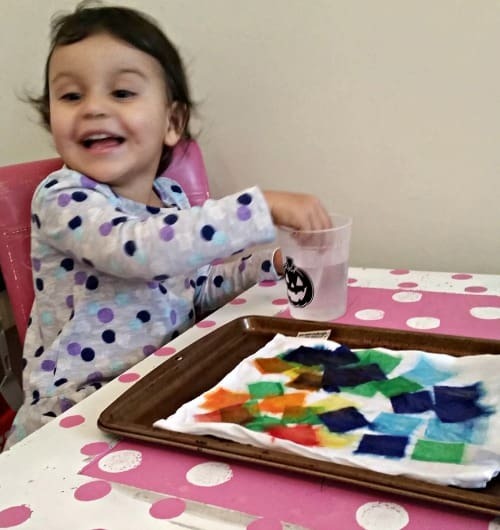 As a mom to a four year old, I am always looking for mess free kid activities to help my daughter’s creativity grow without leaving behind a huge mess to clean up. One of my daughter’s favorite things to do is to color. I love that she is being creative and using her imagination. 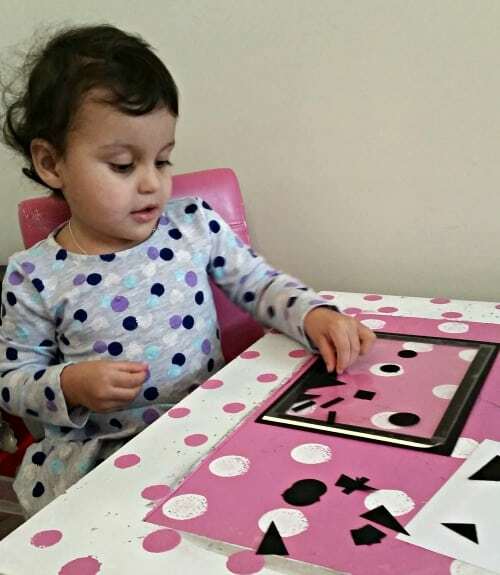 It’s also a great way for her to have some quiet time so that I can get some things done around the house but she can get a little crazy with the colors and leave behind a disaster on the table. She is four so there is bound to be a mess wherever she goes. The last thing I need is yet something else to clean or wipe up. I want to encourage her to be creative and I love the time we spend together when we do crafts and coloring. I’ve discovered there is a way to get the best of both worlds with some fun mess free kid activities. 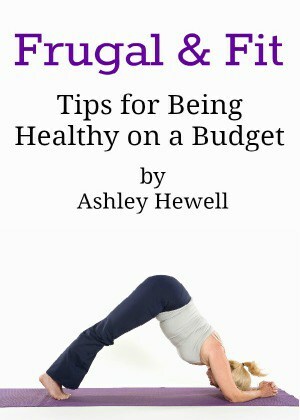 I have found some great products that will make every busy mom very happy. 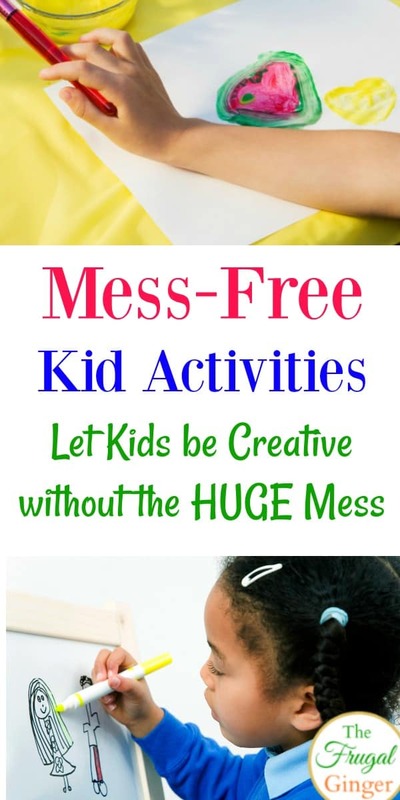 These are all great mess free kid activities that are perfect for toddlers and young children. 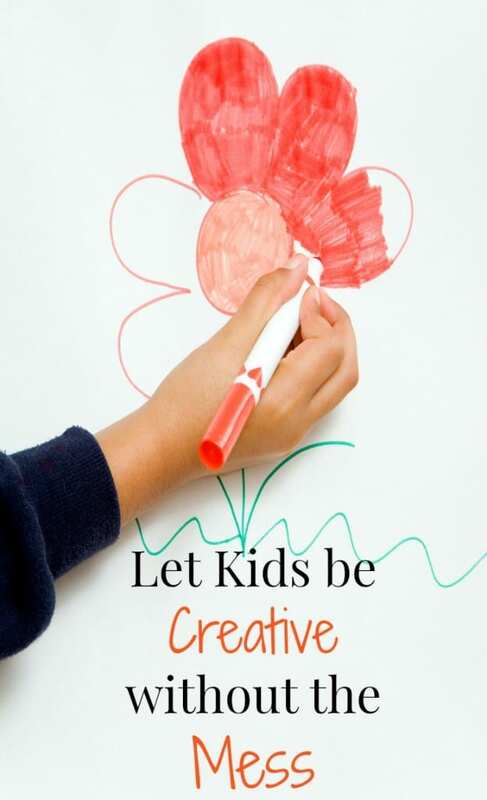 They will let your child be creative and also give you the peace of mind that there won’t be a huge mess to clean up after. I love Kiwi Crate and my daughter does, too. We actually get the Koala Crate since that is for her age group. What I love about the subscription service is that they send everything we need to do some fun and age appropriate mess free crafts together. The mess for the crafts is very minimal, I really didn’t have anything to clean up besides some scraps of paper. We had so much fun doing the rainbow crafts. There were 3 different crafts in the box: a stain glass picture, a rainbow tote bag, and a rainbow pillow. It’s a fun surprise to get every month, my favorite part is that I don’t have to by several different things to do one craft or run out to get supplies, everything is sent right to my home. 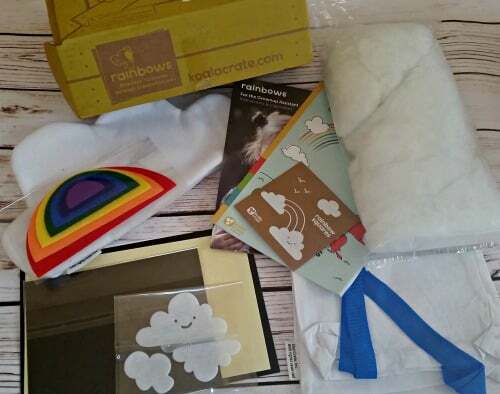 Kiwi Crate is great for ages 0-16+. It’s a great way for younger kids to try different types of creative projects to see what they may like the best. You can also check out Green Kids Crafts as another fun option. 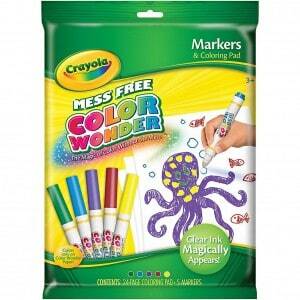 I’m a huge fan of the Crayola color wonder products. I can let my little one color with markers and it won’t get on the furniture, carpet, or walls. It stays right on the paper. This is what I let her color with if I can’t color with her. It’s also great to take to restaurants. I like the mini coloring books. I take them with us when we go out to eat to keep her busy and I don’t have to worry about her making a mess all over the table, at least with the markers anyway! They even have paints and stamps that are color wonder as well if you want to give them other mess free kid activities to do. Another way to let kids be creative is by building. I love using LEGOS, especially the LEGO Duplo for my little one. She loves building princess castles and homes for her little animals. I think it’s fun showing her how to build and seeing her take off on her own. It does make a small mess but it is easy to clean up especially when you get the kids involved. We make a little game out of cleaning up. We count as we put them back in the bin or race to see who can clean up the fastest. 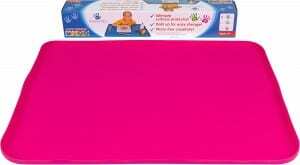 If your kids like painting or playing with Play-Doh, you may want to look into getting a Mess Mat. It’s a silicone art and crafts mat that will help keep your table clean. Let the kids get as creative as they want to and you can simply take the mat and wipe it clean in the sink or outside. I’m a big fan of the Melissa and Doug toys, my daughter has several and they are great for imaginative play. I think I will get her the Pattern Blocks when she is a little bit older. Kids can make all sorts of pictures and shapes out of the blocks. 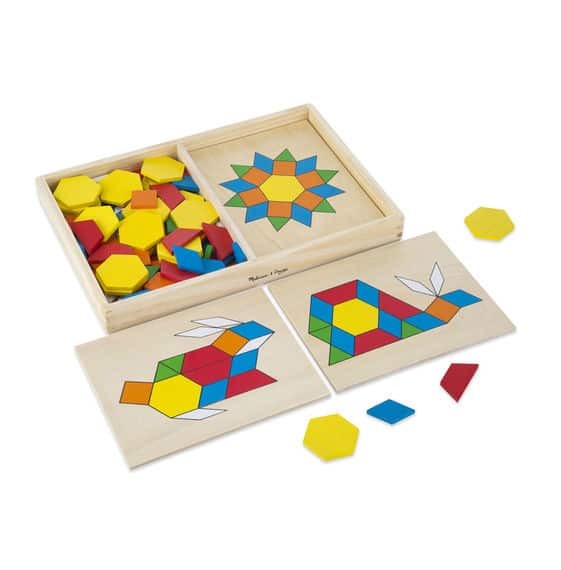 When they are done, simply slide all of the blocks back into the board to keep everything together and organized. Simple and easy clean up! I also like letting my daughter play outside with chalk when it is warmer outside. She loves any kind of sidewalk art. What are some of your favorite mess free kid activities to do with your toddler?